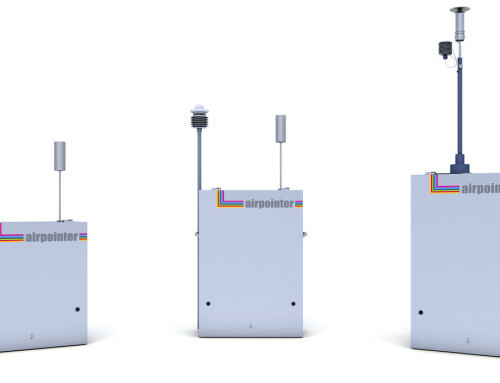 The airQrate multi-gas calibrator provides accurate concentrations of calibration gases such as ozone, sulphur dioxide, nitrogen oxide, nitrogen dioxide, and other gases required. 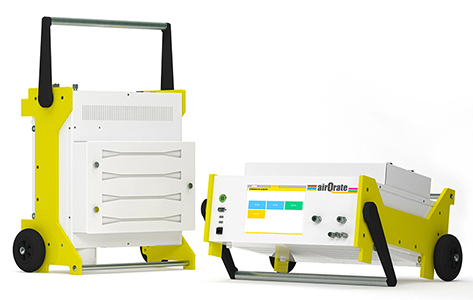 The airQrate generates gases for zero and span calibration. 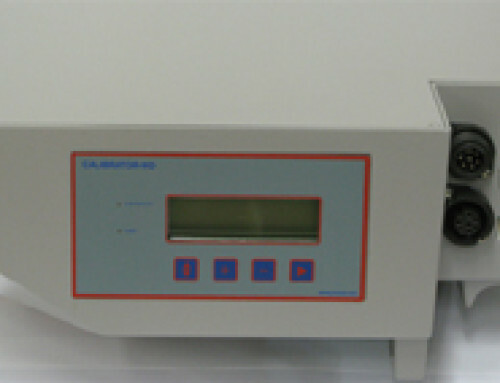 An automatic multi-point calibration is available as well. Calibrations may be performed in transfer mode or absolute mode. 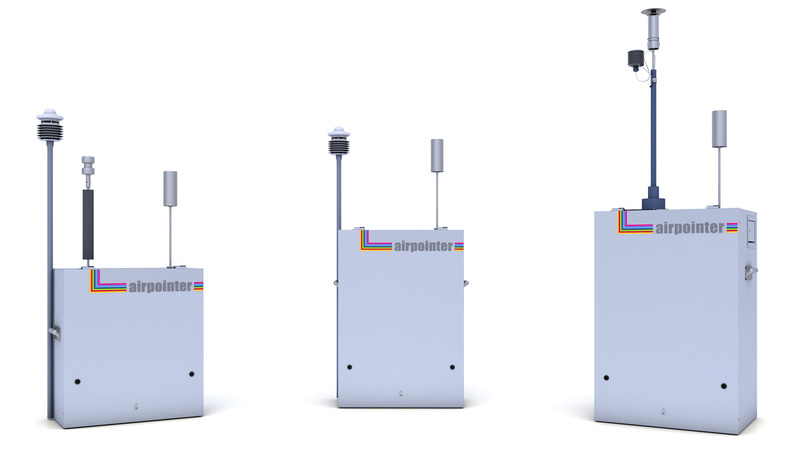 The modular design enables a user-defined calibrator configuration in relation to the respective application. 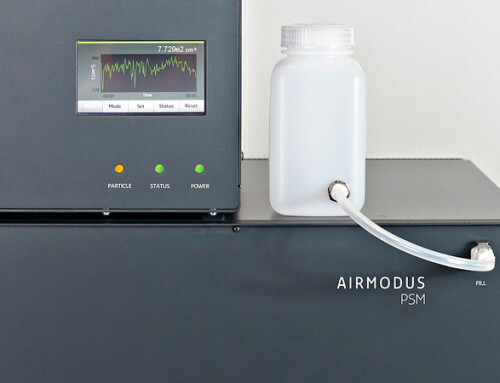 Modular components include the dilution module and the permeation module. Up to two permeation ovens may be installed or upgraded. The airQrate may either be operated in a laboratory using 230V or in the field using 12V (here, power supply may be provided by a vehicle, for example). 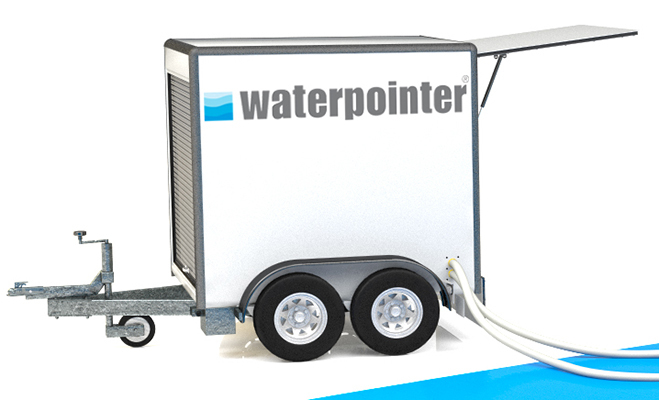 A large touch screen enables easy operation. 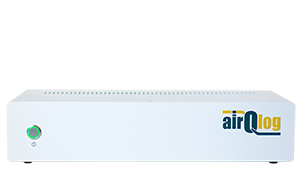 Ethernet connectivity and RS-232 interface provide remote operation. When calibrating in the field, bulky gas cylinders become redundant due to the internal zero air generator, the permeation ovens, and the optional internal gas cylinders (1l). This module generates required calibration gas concentrations by using two powerful high-precision flow controllers. The permeation oven is Teflon®-coated. Defined calibration gas concentrations are generated by means of permeation tubes. 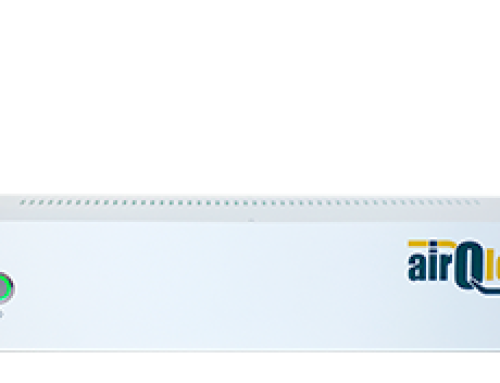 Up to two permeation ovens may be installed in the airQrate. A defined ozone concentration is generated by an UV lamp. 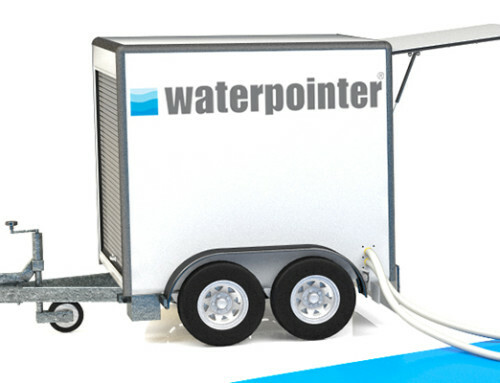 The generator provides temperature and pressure control as well as UV light control (available with optional photometer).